Agreed an itinerary with Blue Lanka and met our fabulous guide/driver, Dilshan. 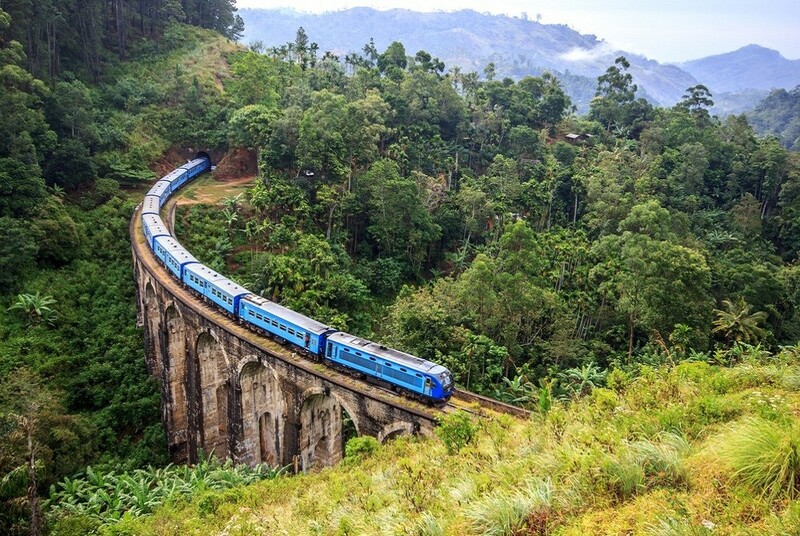 We toured daily covering Negrombo, Sigirya, Kandy, Nuwara Eliya, train to Ella (which was my highlight), Yala and then relax and chill time at the beach at Unawatuna. The start of the trip was busy with early starts and lots of sightseeing which we expected and went as planned. Finishing with a relaxing time at the beach with a whale watching boat ride and a river boat ride also. Loved the tour and highly recommend Blue Lanka and Dilshan.